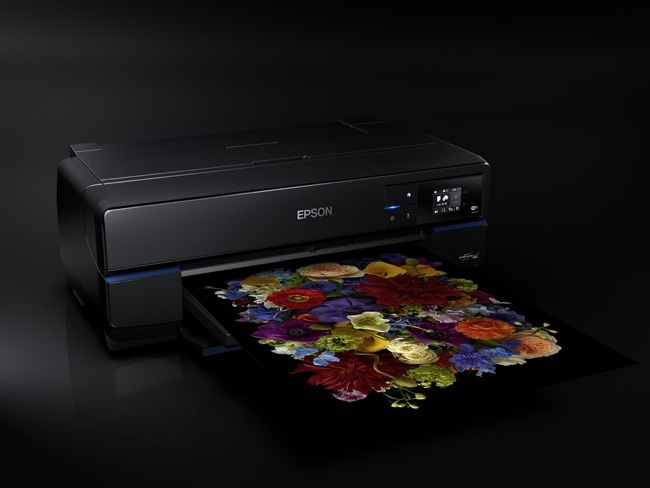 The SureColor SC-P800 is Epson's top-of-the-range A2 desktop ProPhoto printer. 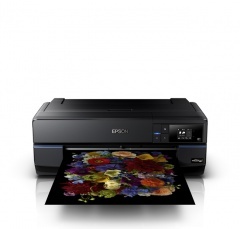 This superior-quality printer uses UltraChrome HD ink and is ideal for professional photographers and artists wishing to produce true-to-life photos on a range of media. 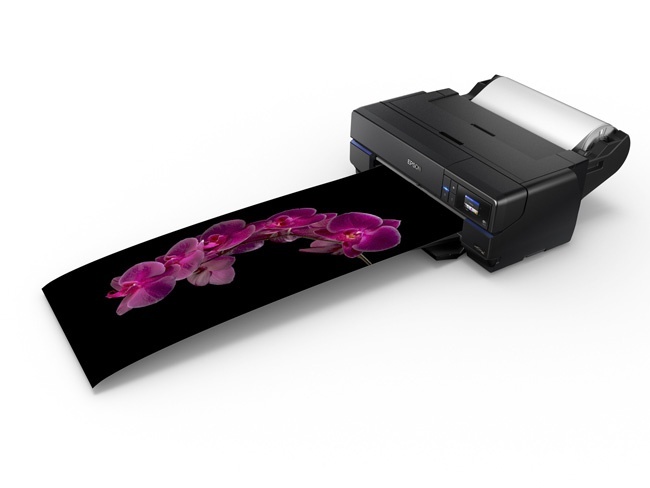 Users can also easily print from a number of devices, including tablets, PCs and smartphones, thanks to Wi-Fi connectivity. A new sleek, modern design means the printer has the smallest footprint of any A2 printer on the market1 and it fits well where space is an issue, at home or in the studio.